Join Arts on the Horizon in Fort Hunt Park as we host our very first 5K Fundraiser! Meet us at 7:30am on Saturday, September 29th for some family-friendly fun. A pre-run warm-up will be lead by Fitness on the Run! Families are invited to run or walk to support Arts on the Horizon's arts education programs and performances. In addition to the race, we will have activities throughout the morning to offer fun ways to show your support. See below for more details, a full schedule of the events, and a map of the park. Can't make it to the 5K, but would still like to support Arts on the Horizon? Click here to make a donation. 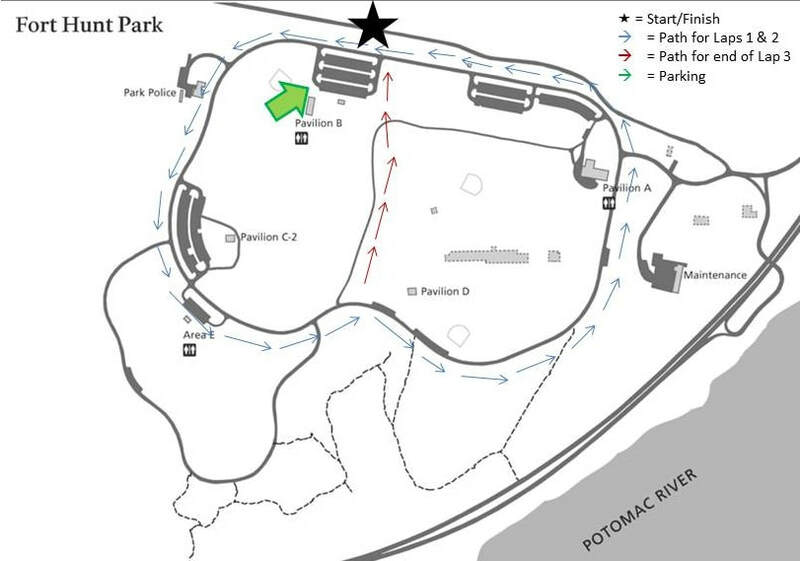 Runners and Walkers, meet us at Fort Hunt Park to check in, get your materials, and get ready to move! For the little ones who want to get involved! Kids ages 0-17 can get in on the fun with our 1K Fun Run. They can crawl, waddle, walk, or run their way to the finish line!